Tony Gilham Racing / Team HARD. are pleased to announce an association with STARHOMEHIRE who create the ultimate in luxury team support units. As all supporters of the BTCC will know, when Tony decides to do something, he does it bigger and better than anyone, who else would have taken on the challenge to build 4 brand new NGTC cars in such a small amount of time. After a promising start to the season at Oulton Park, I was very much looking forward to rounds 2 and 3 of the VW Cup on the fast banks of Rockingham. 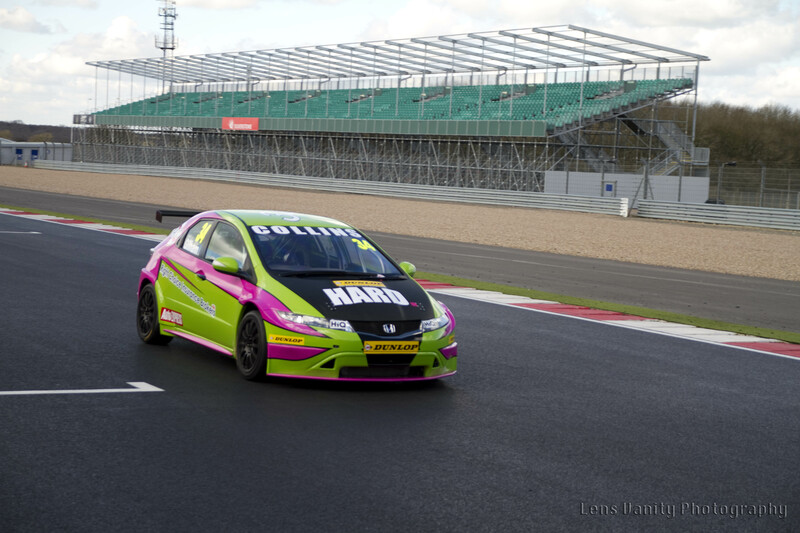 >Kent-based BTCC hopefuls Team-Hard will have one of the world’s biggest names in motorsport behind it for the rest of the 2013 season. After many years of watching the BTCC on TV and being involved in a support series to the championship, it was finally time for me to make my debut in the “British Touring Car Championship”, the pinnacle of British Motorsport.